Don’t think of Dallas-based Hari Mari as just a flip-flop company anymore. It might also become the name of your new fave summer ale. 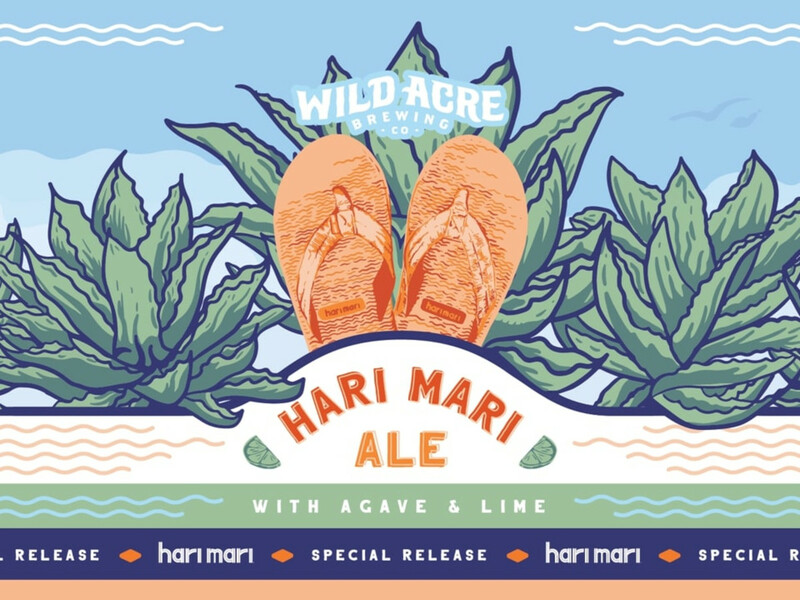 Hari Mari, the socially conscious Dallas shoe brand, is partnering with Fort Worth's Wild Acre Brewing Company to launch a beer called Hari Mari Ale. 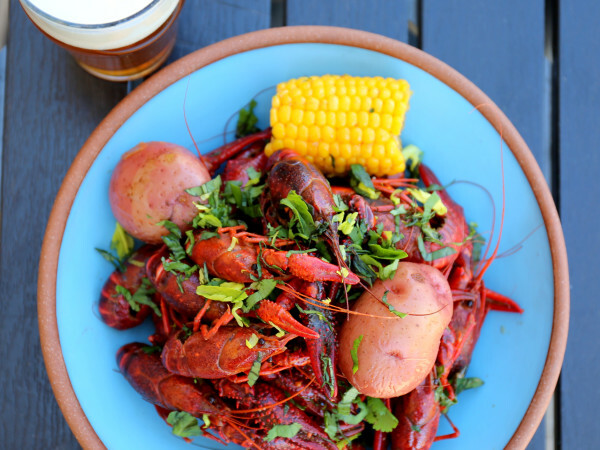 The public will get its first taste during a launch party at Wild Acre on Saturday, March 30. Then the ale will go on sale for the summer — and stay, if it's a hit. 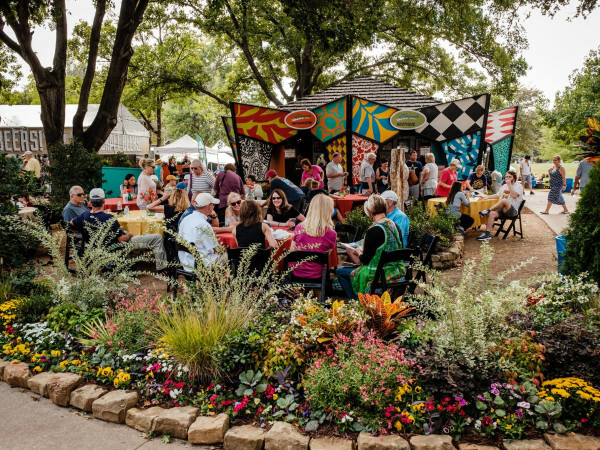 The two DFW companies were already “brand friends,” with Hari Mari offering the brewery’s beer as part of their customers' shopping experience. That relationship inspired the Hari Mari Ale, which is brewed with agave nectar and lime. Wild Acre founder John Pritchett, who pitched the idea to Hari Mari, says the beer is brewed for the Texas summer. The launch party takes place 11 am-6 pm March 30 at Wild Acre Brewing, 1734 E. El Paso St., Ste. 190, in Fort Worth. The entry fee is $15, and adjacent restaurant Joe Riscky's Barbeque, which normally services the brewery, will also serve food. Hari Mari donates 1 percent of every pair of flops sold to help those battling pediatric cancer, through the campaign Flops Fighting Cancer. A portion of sales Saturday will be donated to Cook Children's Medical Center, giving customers a chance to drink for a good cause. 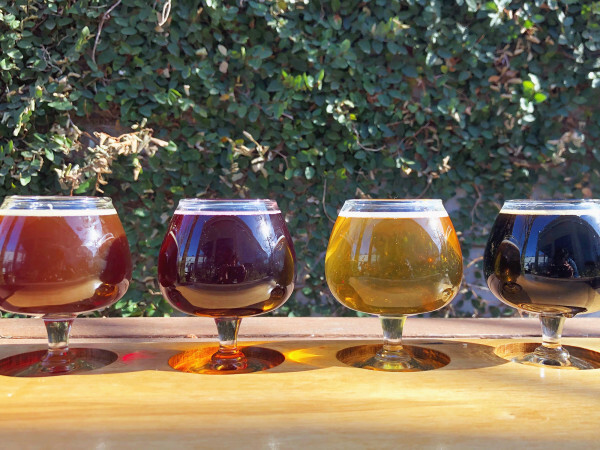 During the summer, the ale will be available only at Hari Mari’s East Dallas shop and at the Wild Acre facility.